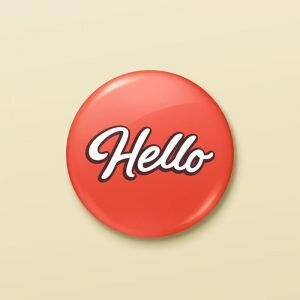 Why you should use name badges for your restaurant business? 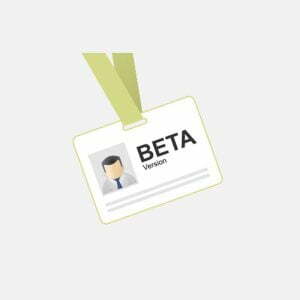 Home » Badgemaker's Blog » Why to use name badges for restaurant business? When you decide to do the name tags for the restaurant employees you should take into account the color and the design of the uniform they will wear, as well as the whole corporate identity symbols if there are any. 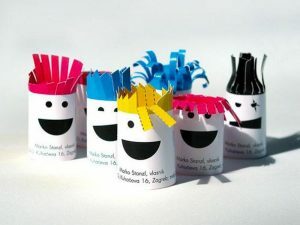 Name tags are a necessary component that may have a serious impact on your business as a whole. The name tag usually has a title and the name of the restaurant imprinted. 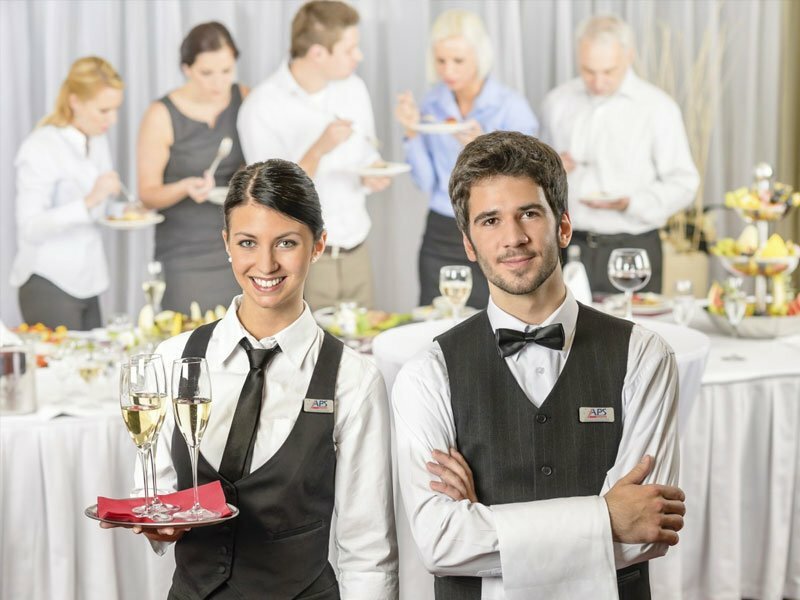 This helps the customers to identify restaurant employees, and the employees to identify the co-workers. It also gives a special, official look to your staff in particular cases: e.g. if there is no official staff uniform and the customers can get confused and uncomfortable to understand “who is who”. Your clients also feel more comfortable when they can easily understand who is the employee and who is not. They can also ask for a bill calling a restaurant server by his name. In case your man had a name tag – it will work quickly and effectively. The name tag can also be a security issue if the restaurant is quite big. An image that somebody tries to enter the kitchen or any other prohibited area. It would be easy to understand whether you have got any unwanted person (or a robber) in your rooms using the name tags or a special computer system that scans the electronic name tag cards and authorize the entrance automatically. When all the staff wears the name tags at your restaurant, it creates more effective business and corporate identity. With the help of the name tag, you accomplish successful branding. Even when the workers go home the people in the area see them in the uniform and identify them as staff from your restaurant. It means that you advertise your business and services for free. 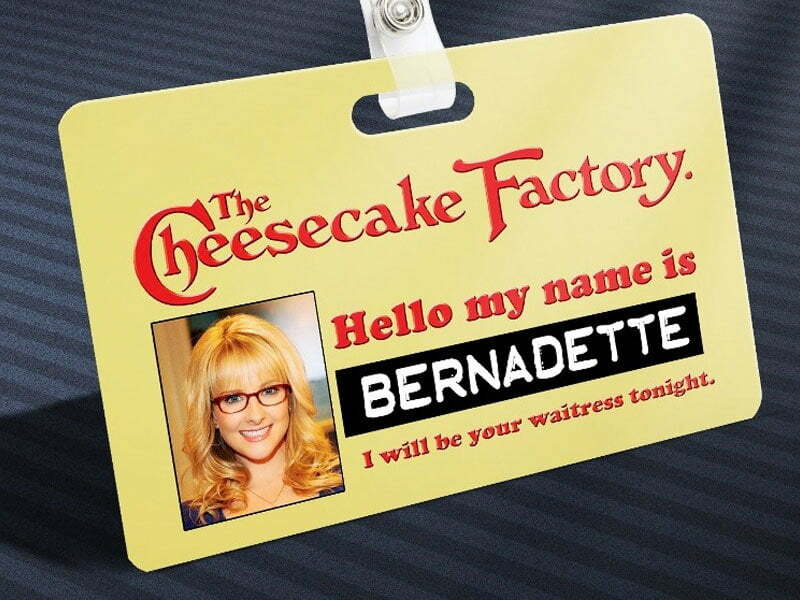 These are the obvious advantages of name tags for the restaurant business that anyone can use in his business. 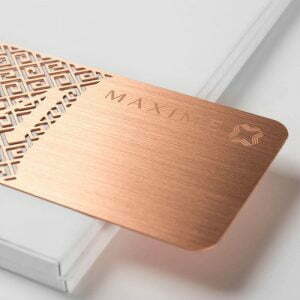 You can try different design – from classical to trendy geometrical id badge templates free online – to create an impressive royalty free name badges for your staff on makabadge.com.